For VERY good reason there is huge hype surrounding this book once I picked it up it was very hard for me to put down. The Story is told from 3 points of view Rachel, Megan and Anna which works perfectly as it gave totally different aspects to the story. The story kept me on my toes throughout and I did not work out the major twist which occurs. Some Characters were not likable but this did not spoil by enjoyment of the book. 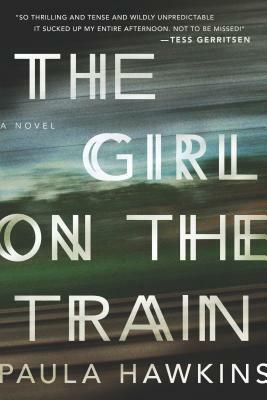 A fantastic debut from Paula Hawkins.